Do you have a precious family photo album that is falling to pieces or a large quantity of great family photographs that are buried in a cupboard or the attic? 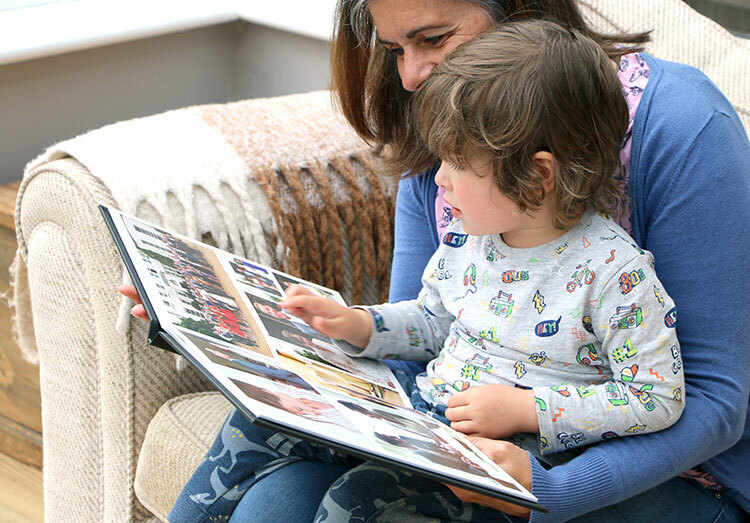 New albums that will last… Let me put together for you your own personalised seamless lay-flat premium photo book album and create for you a unique keepsake that you and your relatives will treasure forever! I can help you at every stage of the process, including scanning your photographs, optimising them to reduce fading and correct the colours, putting the photo book together with titles and captions and even sending you an online virtual proof of the book, for you to approve before it’s printed. See below for the best way top approach this – it’s not as daunting as some think! Our new lay-flat premium photo book offers a truly professional finish. The photo books are photographically printed on heavy weight 440gsm photographic lustre paper and then sewn bound for added permanence. 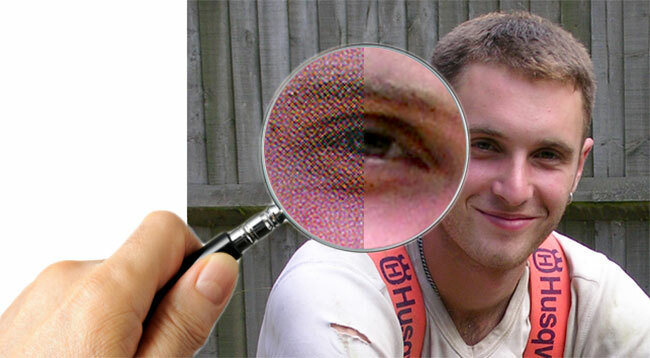 The outer cover can also be printed and then laminated for protection. This is a substantial book that far superior to many other photobooks you may have seen. 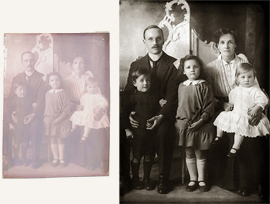 The seamless lay-flat albums use a unique stitched binding which allows for the continuous flow of images over a spread, with no central image loss. Also available is a black faux leather presentation box, ideal if the photo book is being given as a gift. When completed, I’m sure you’ll agree it will have been well worth the effort and, I can say that with no exceptions, our photobooks are always highly appreciated by all and they last indefinitely and so can also be thought of as an heirloom. If there are various family members interested in such a project, it is a good idea to share the cost of the project so each person gets a finished photobook and cost of production of the book is divided. I hope this is helpful – don’t hesitate to call me on 01825 740986 to discuss further or if you need any further information. I can guarantee that the completed photobook will be something that you’ll be very glad you went to the effort when completed.